KULA COLLECTIVE OFFERS A THERAPEUTIC APPROACH TO YOGA FILLED WITH PASSION, CEREMONY, CREATIVITY AND FLOW. OUR STYLE OF YOGA ASANA IS A FUSION OF MANY TRADITIONS, INCLUDING VINYASA-BASED PRACTICES, AYURVEDIC WISDOM, MEDITATION AND SHAMANISM. 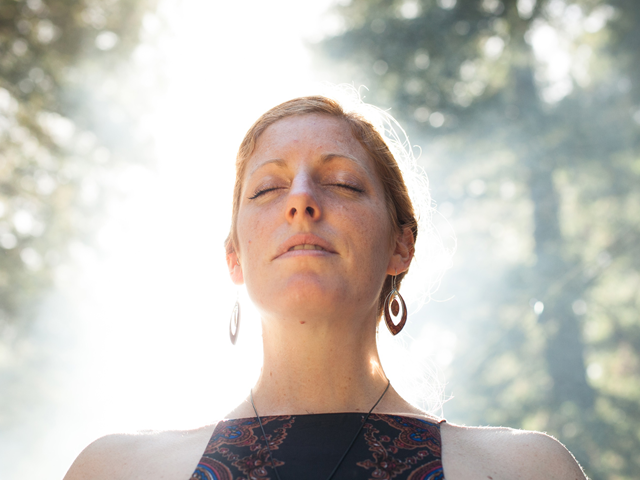 CLASSES HAVE AN EMPHASIS ON CREATING A SACRED, INTENTIONAL SPACE FOR HEALING AND TRANSFORMATION. 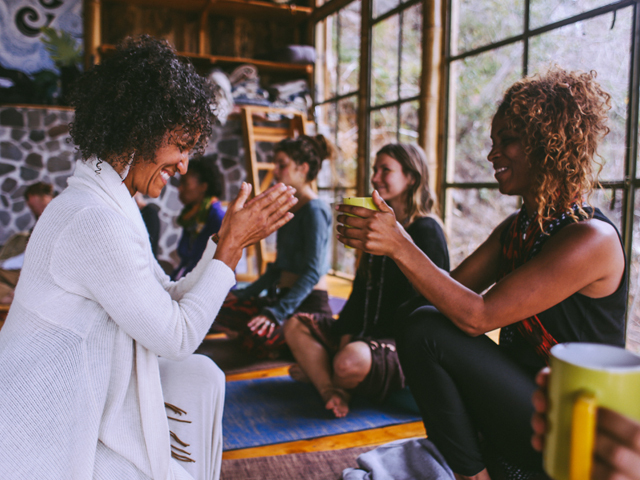 With many unique specialties from the seven Kula founders and our family of quality facilitators, our classes are taught from an authentic place, embracing the wholeness of the body, mind and spirit to inspire subtle shifts in awareness. Our classes include theme weaving, mantra and medicine music, pranayama, creative and intelligent sequencing, alignment, thai-massage based hands on assists and meditation. We share yoga in a way that encourages students to find their own essence, incorporating and respecting local and worldwide traditions while adhering to safe practices, anatomical alignment and energetic awareness. Weaving in a connection to nature, mantra, mudras, bandhas, chakras, intentions, meditation and pranayama, our yoga is a conscious journey of exploration and self-inquiry. Our curriculum for both 200 and 300 HR Yoga Teacher Training courses are broken down into the four daily arts that we feel make up a holistic yoga experience; Art of Practice, Art of Living, Art of Healing and Art of Teaching. Art is authentic expression, a spirit channelled through the body, and a limitless source of creative potential. With a grounded foundation in anatomical, scientific and structural awareness, each art is explored with curiosity, self inquiry, reflection and mindful feedback, together allowing us to cultivate a deep practice of personal evolution.